Another day exploring with mum! 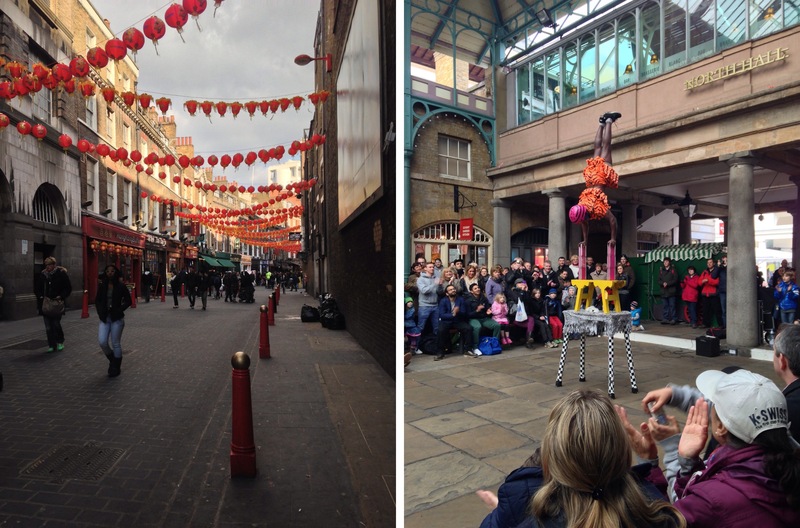 Today we headed to china down, and watched the acts in Covent Garden. Later in the afternoon we went for high tea in our hotel, currently out favourite thing to do when we meet up!